Welcome to my site. I’m Chuck Brown. Music is one of the great joys of my life. 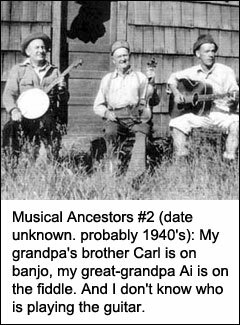 I owe a part of that, I’m sure, to my genealogical heritage. 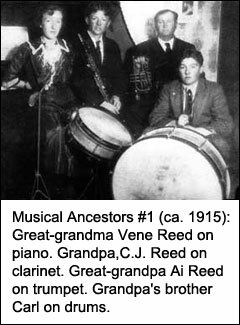 I understand that my great-grandfather Ai Reed (whom I never met) was quite a musician. My mom loved music and played piano, and my parents (including my step-mom after my mom died…) always had a piano around the house. 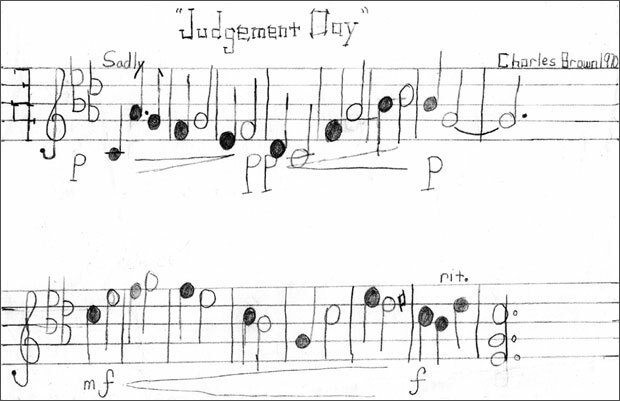 My parents’ willingness to pay for lessons for me to learn the piano was a true gift…both for the pure joy of playing, and for the ability to map out music to at least some degree once I started writing songs. My real love is listening to music and writing it….much moreso than performing it. It’s exhilarating for me to hear well-crafted music played, and very fulfilling for me to create it myself. 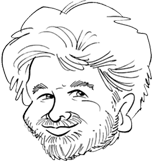 I write some pop, jazz, country, rock, and contemporary instrumental, some love songs and the like targeted for adults, some for kids audiences and some for specifically Christian audiences. I feel like my greatest strength as a songwriter lies in a fairly fresh and accessible melodic style. As to lyrics, I’ve written many of my own…although I have collaborated with a few lyricists over the years, mostly online. I have really enjoyed setting their words to my music…and I feel like several of those songs are among the best work I’ve done. My ultimate goal is to see my songs performed by others. I love gifted performers… people who are passionate about bringing their talent, focus and energy to bear on the art of performance…those who “bond” with an audience and find their greatest joy in sharing music with them. While I enjoy sharing what I’ve created with others, it’s never been as great a passion for me to do that as it has been to craft the songs themselves. But, ’til others catch on to the fact that I AM, in fact, the world’s greatest songwriter and they just MUST record any song of mine they can get their hands on… 😉 … I’ve taken it upon myself to “get the word out” by performing and recording some of it myself, when possible. Thanks for listening. I hope you enjoy my music!